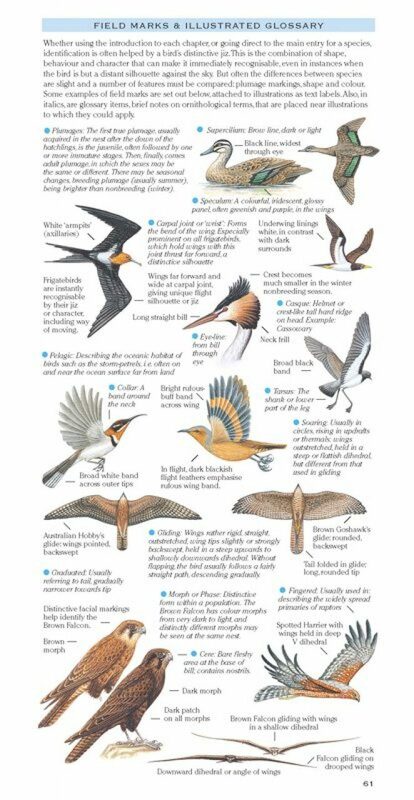 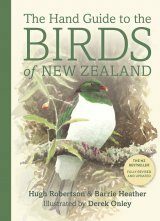 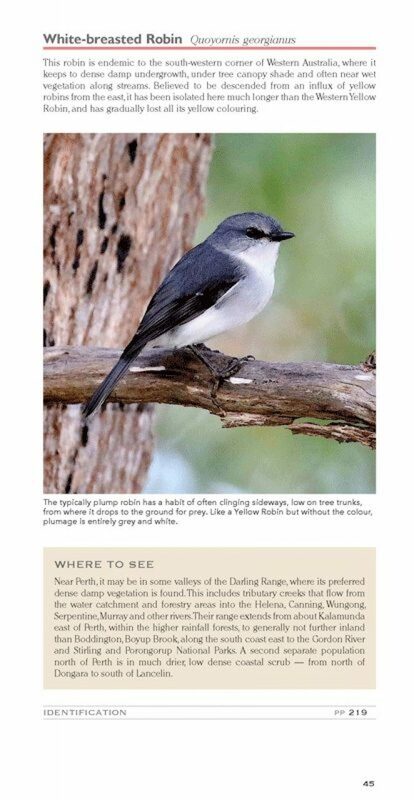 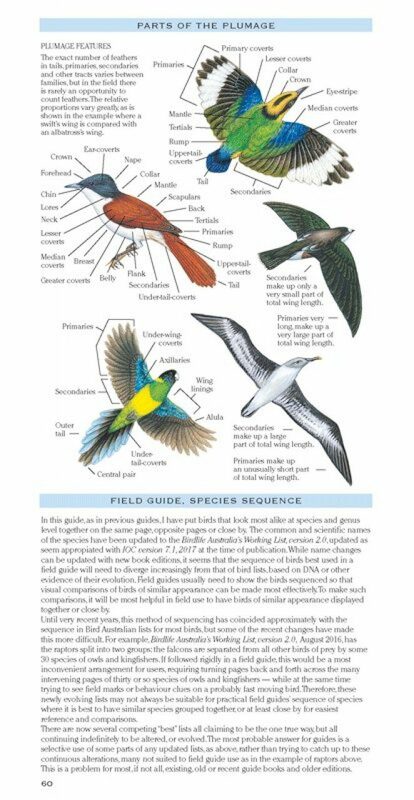 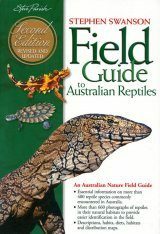 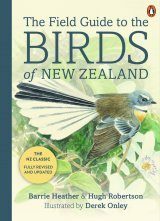 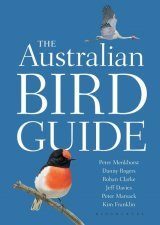 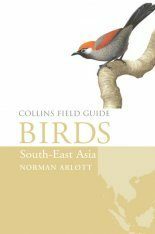 Michael Morcombe's two best-selling Field Guide to Australian Birds have been received with delight by birdwatchers throughout Australia and overseas. 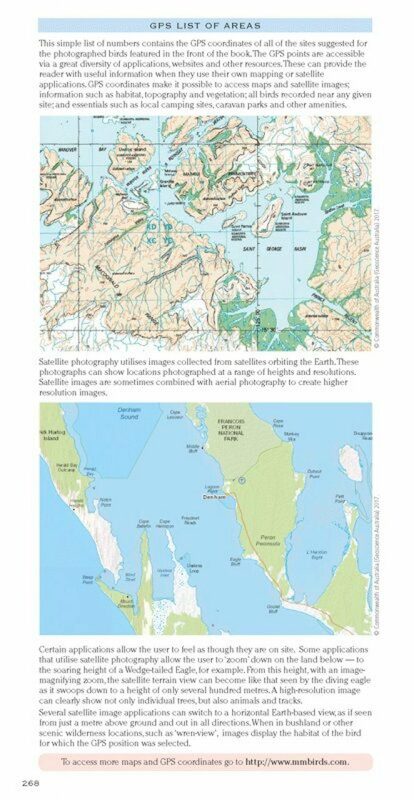 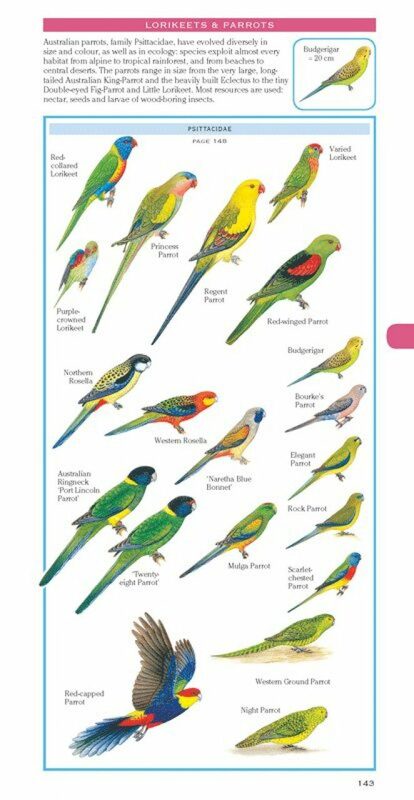 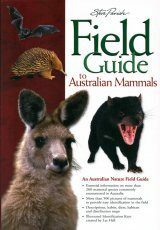 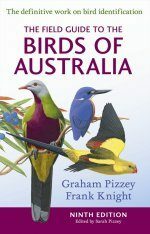 Now Morcombe has produced a series of handy Pocket Guides covering each State of Australia, plus a separate volume for migratory and sea birds. 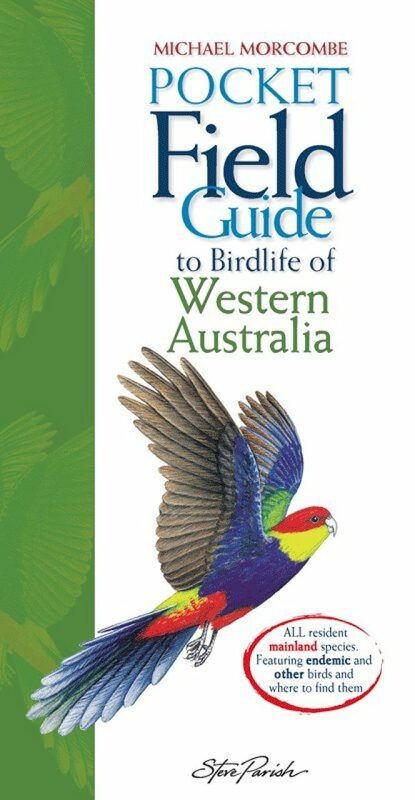 This Western Australia guide is the second of the series to be released. 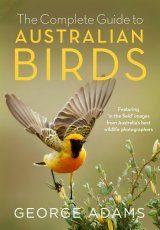 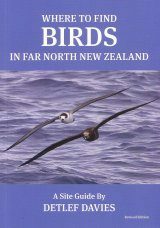 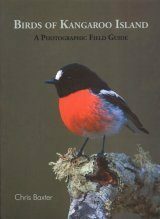 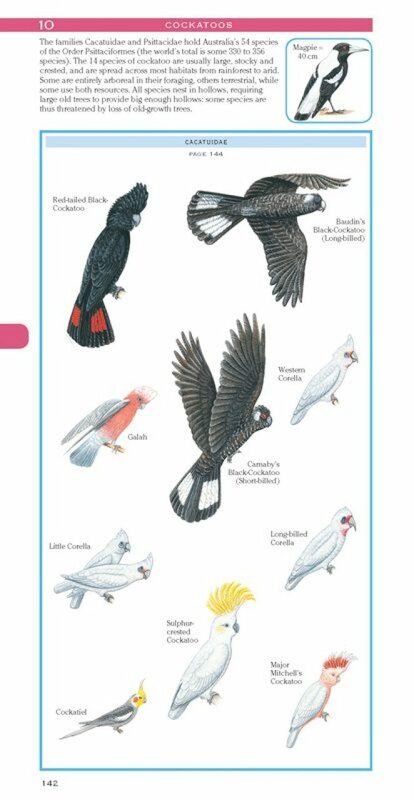 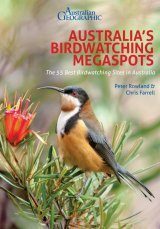 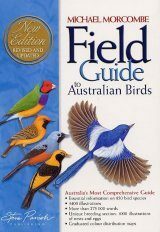 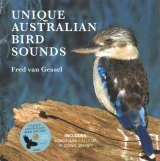 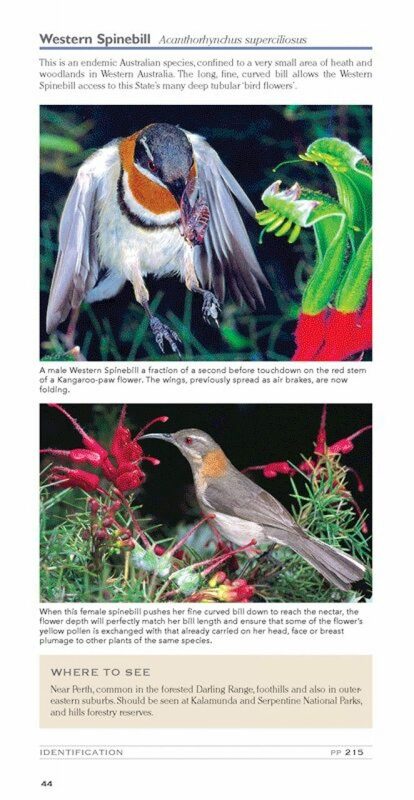 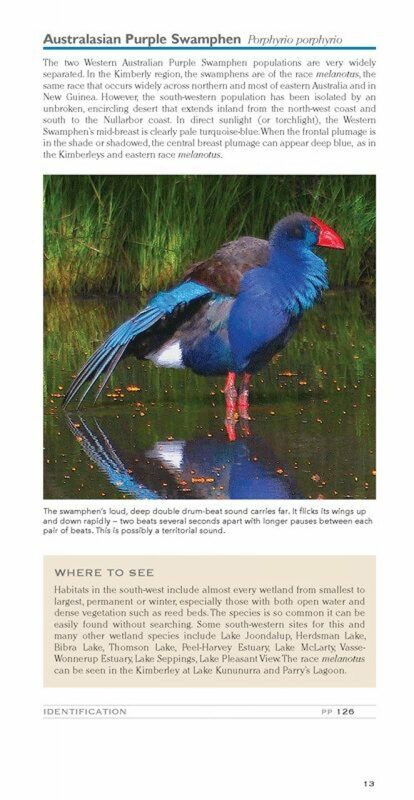 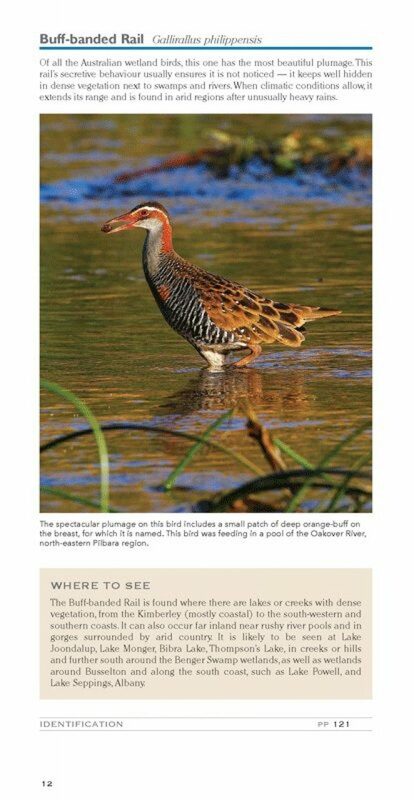 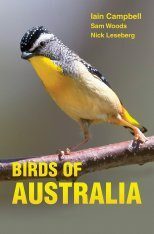 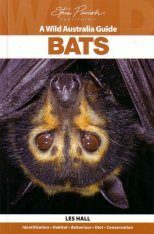 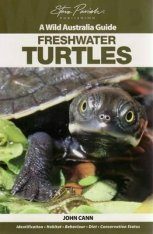 A unique feature of this book is the front section, which showcases 45 of Western Australia's most sought-after birds, illustrated with stunning photographs selected or taken by Morcombe. 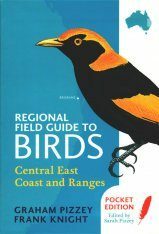 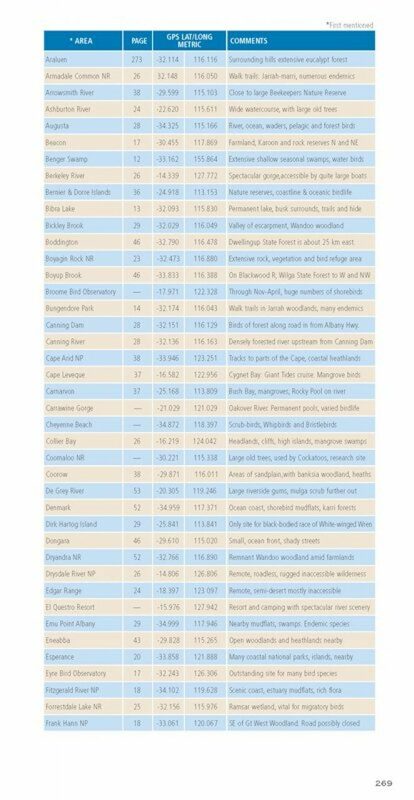 Information about the best places and times to spot these birds includes precise GPS coordinates.